Travel to a world where words are magic and those who would master words become powerful Word Wizards! Journey through a storybook landscape filled with danger and adventure and challenge the evil Bully who would twist your words and break your spelling. 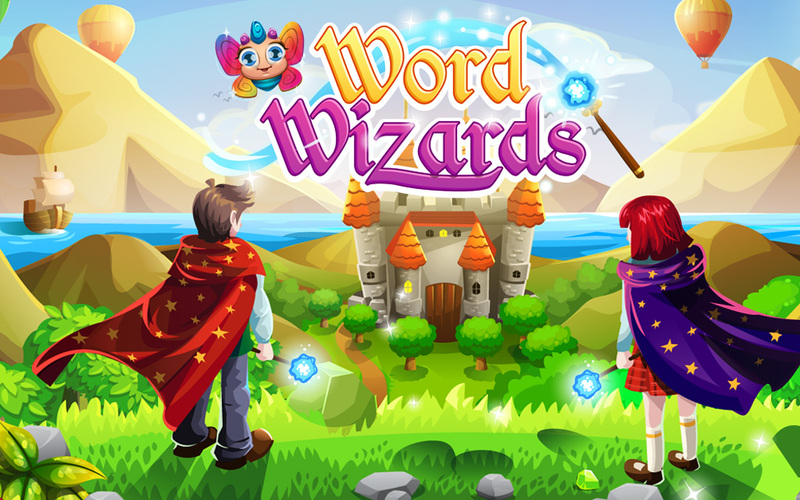 Join our heroes on their quest to become Word Wizards and become one yourself! Your adventure starts now.